Great for the general contractor or landscaper whose job is different everyday. Split segment removes slurry more efficiently for faster and more economical cutting. 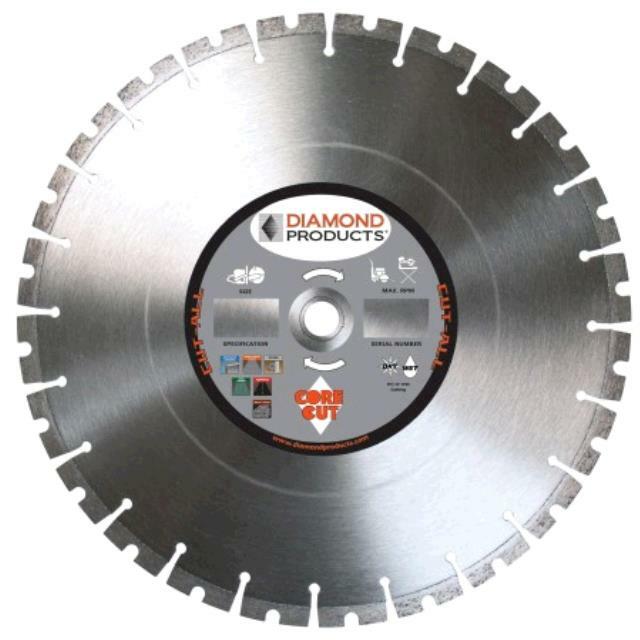 * Please call us with any questions about our diamond blade 18 inch rental rentals serving Bensenville IL, Lombard, Des Plaines, and the Chicagoland Suburban Area.